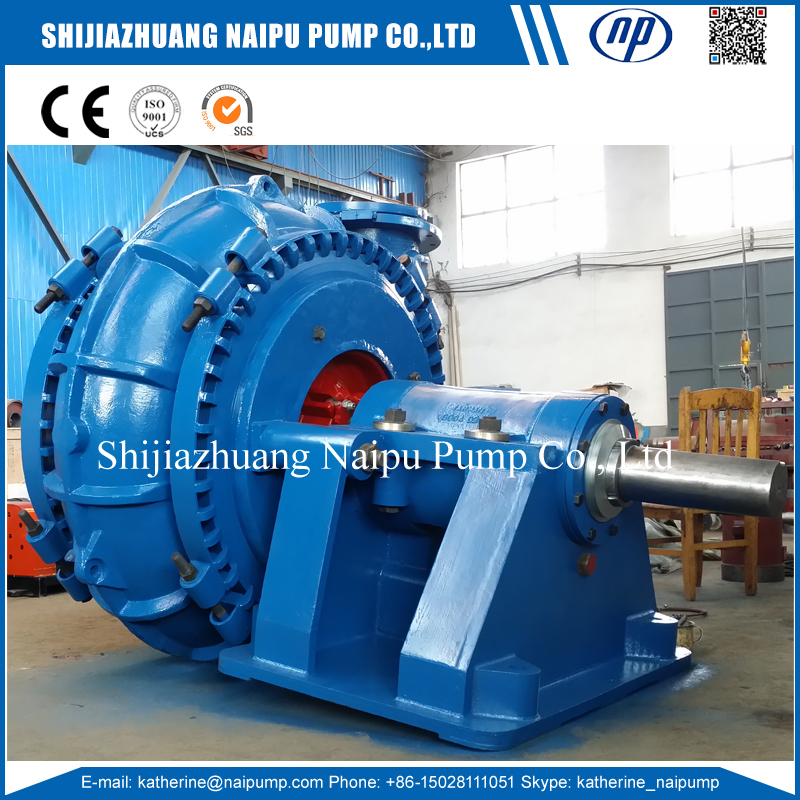 12 Inches Sand Pump work widely for river sand pumping. G series Gravel Pump can installed on the boat for large flow request. 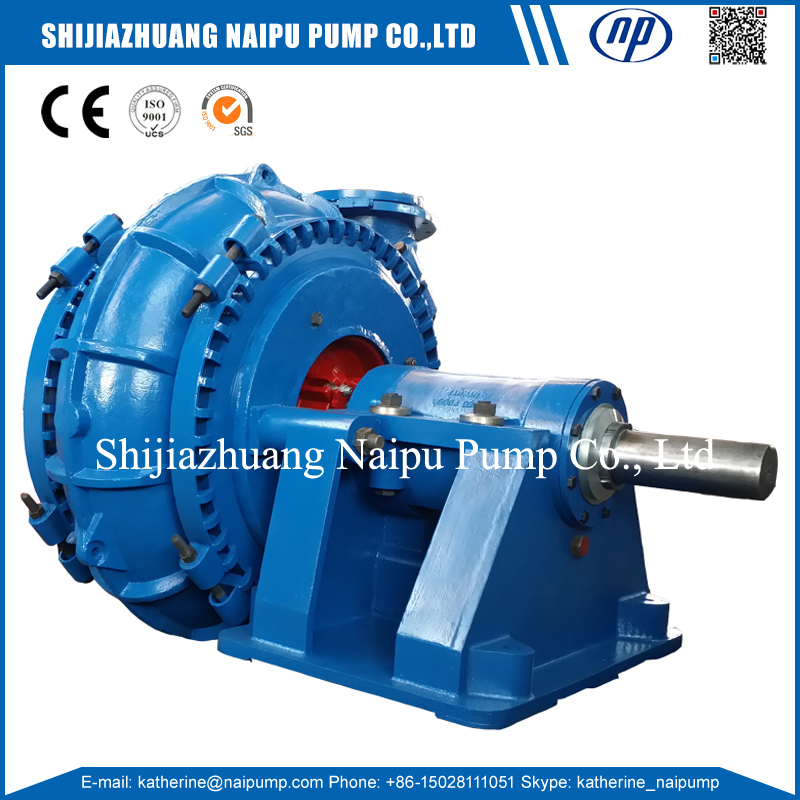 Naipu G Sand Pump can offer long distance discharging. The liquid solids content reach more than 30%. 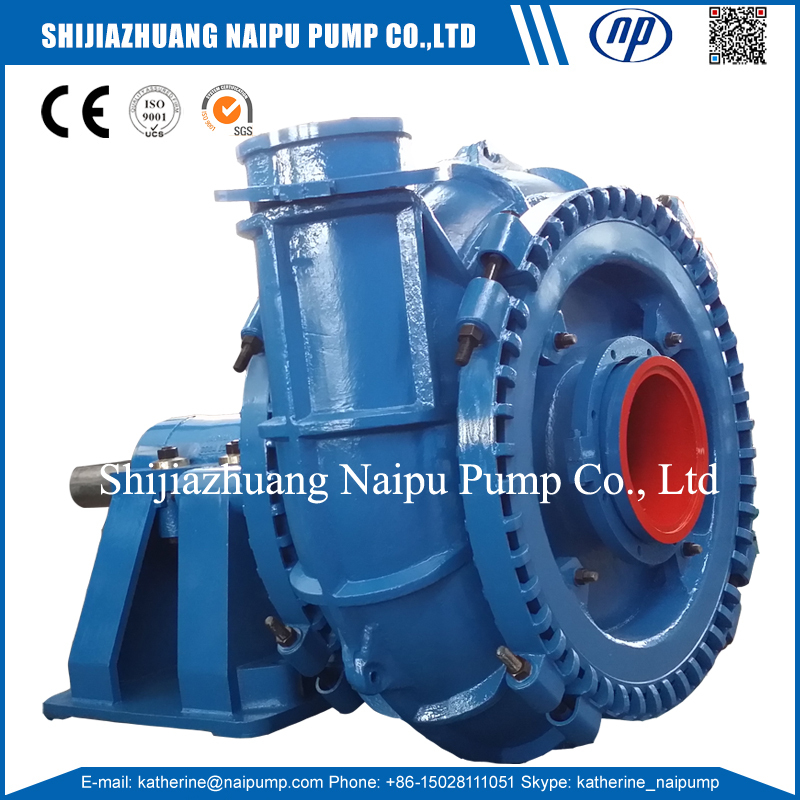 G Gravel Pump replace with normal standard sand pump. 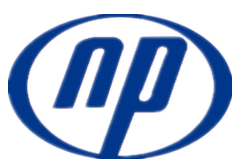 Naipu can also offer OEM produciton according to client's special request. 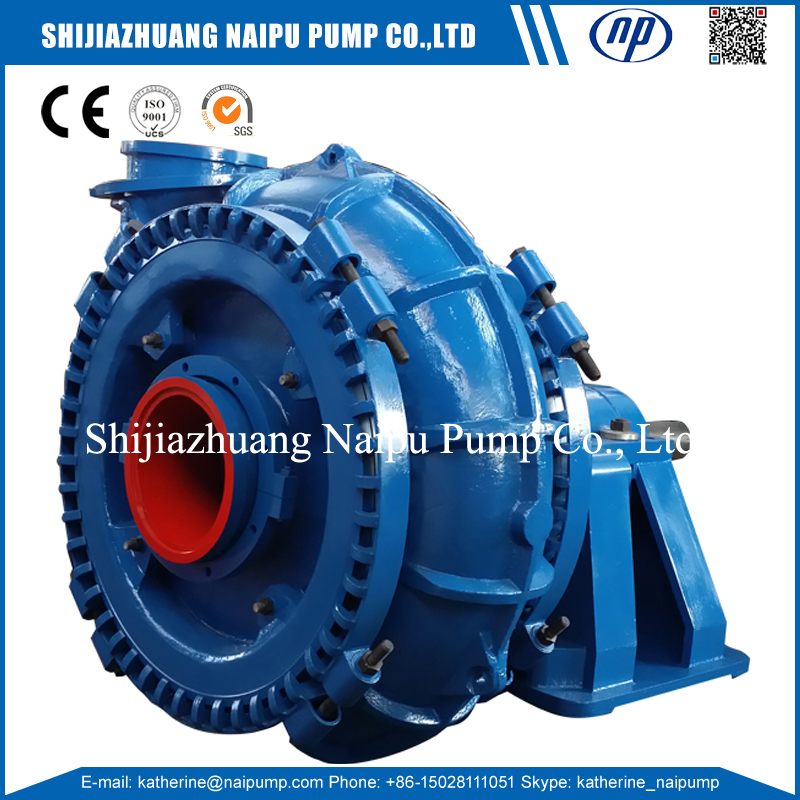 Sand Water Pumps, Gravel Suction Pumps, Sand Boat Pump. 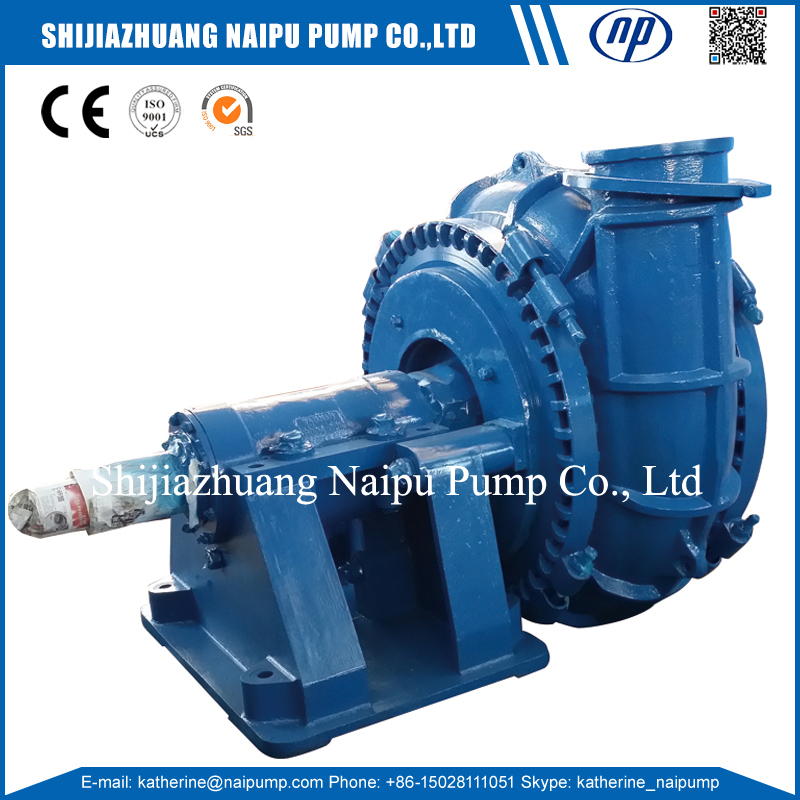 Looking for ideal 12 Inches Sand Pump Manufacturer & supplier ? We have a wide selection at great prices to help you get creative. 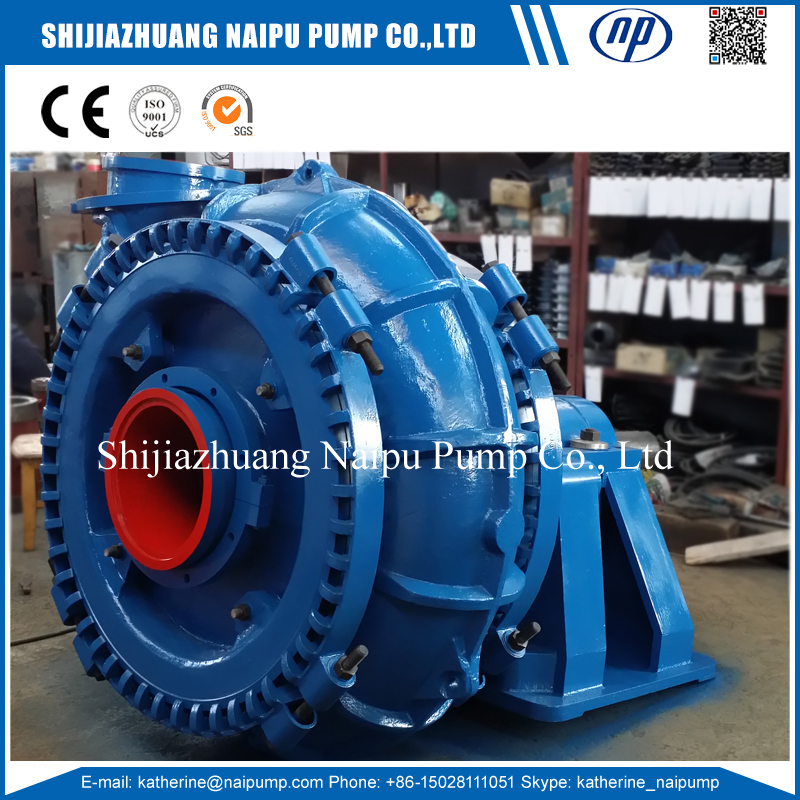 All the Naipu G Sand Pump are quality guaranteed. 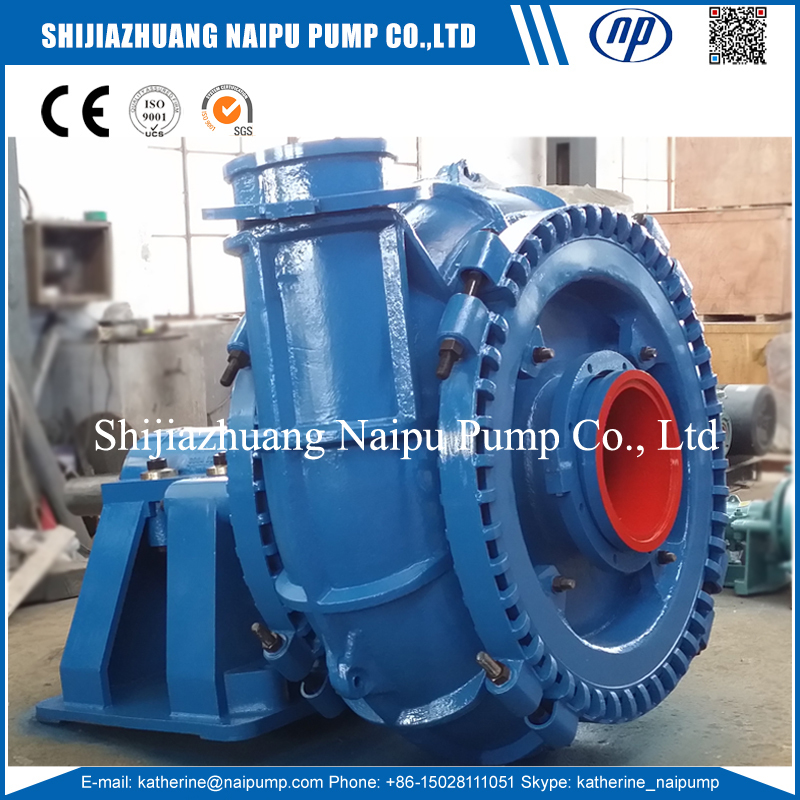 We are China Origin Factory of G Gravel Pump. If you have any question, please feel free to contact us.